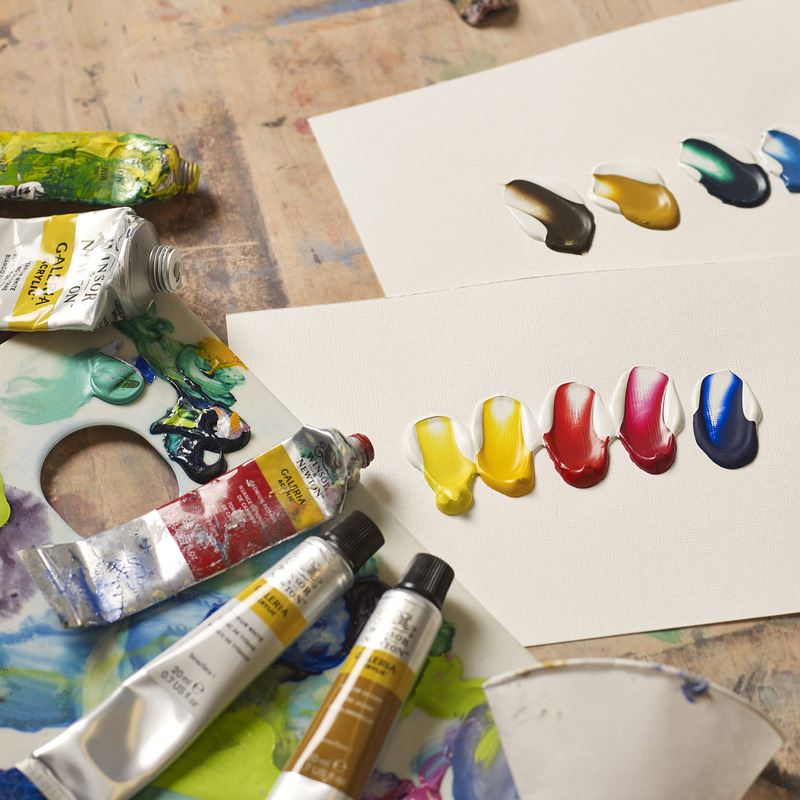 All of the 60 colours in the Galeria Acrylic range offer a wide spectrum of pigment characteristics to choose from as well as excellent brilliance of colour, high levels of pigment strength, opacity & permanence, strong brush stroke retention, clean colour and a smooth, satin finish. 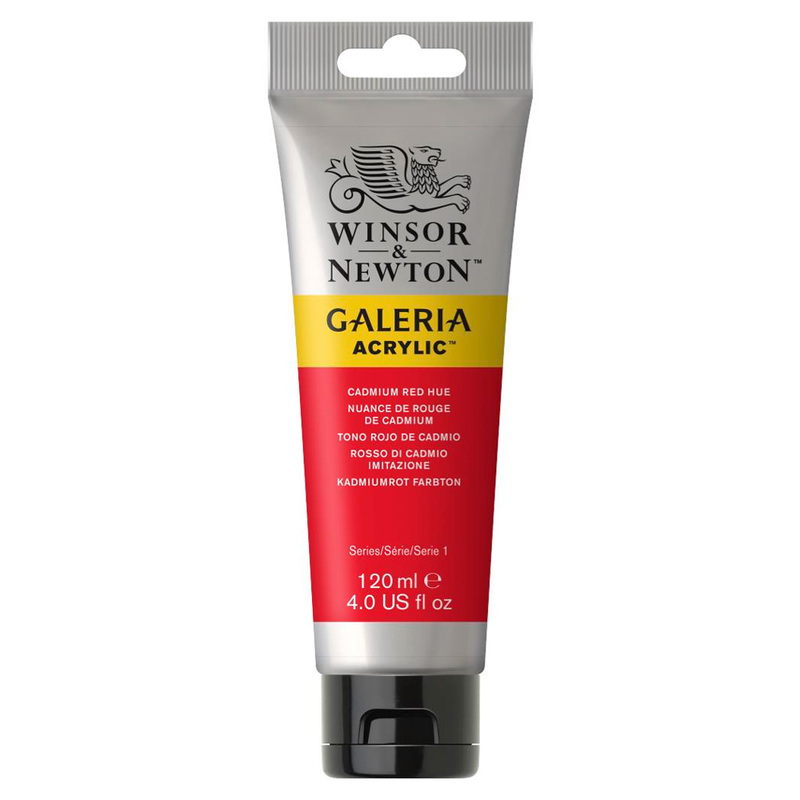 Ken Bromley's replies: Galeria have a range of gel mediums which can thicken up the paint. 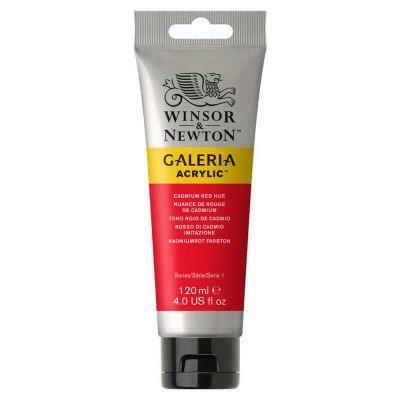 See the Galeria Acrylic Mediums section.